Fresh from off-Broadway, this remarkably imaginative play enjoys its Midwest premiere. The greatest trumpet player in the world has just finished a set at Waldorf Astoria in New York. It’s 1971, and Louis Armstrong is at the end of his incredibly successful career. 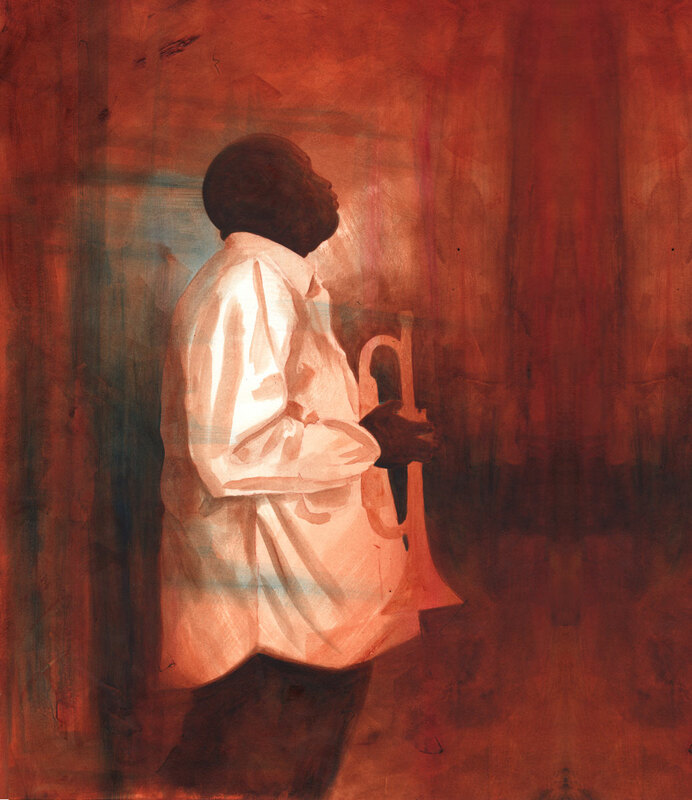 After retiring backstage, he begins to reminisce about his life, revealing an intimate, unknown portrait of the man behind the trumpet and the ever-evolving struggle to live with dignity as a Black musician in a White world. 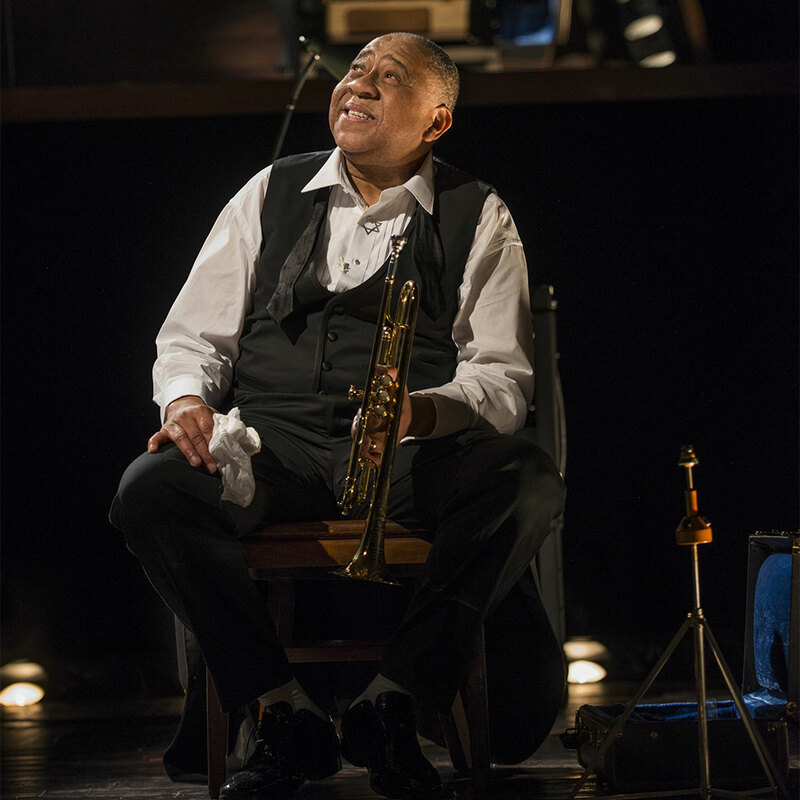 Satchmo at the Waldorf is an intimate exploration of Armstrong’s life, legacy, and above all, jazz. 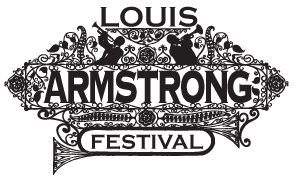 Satchmo at the Waldorf is part of the Louis Armstrong Festival, bringing together performing arts, visual arts, music, and more to introduce the community to “Satchmo” and his legacy through a full artistic experience. This project is partially supported by an IncentOvate Grant from the City of Chicago Department of Cultural Affairs & Special Events, a grant from The Chicago Community Trust, and an award from the National Endowment for the Arts.